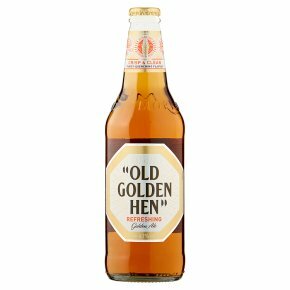 A light golden beer from the Greene King brewery that delivers both flavour and refreshment. Brewed using fine pale malt and the unusual Galaxy hop to give a light golden colour, this has subtle tropical fruit notes and a deliciously smooth finish. Good with vegetable or chicken curries with a coconut-milk base.